I Have Hired a Personal Injury Lawyer, Now What? Hiring a personal injury lawyer to help with your case is a crucial step in getting the outcome that is most beneficial to you. 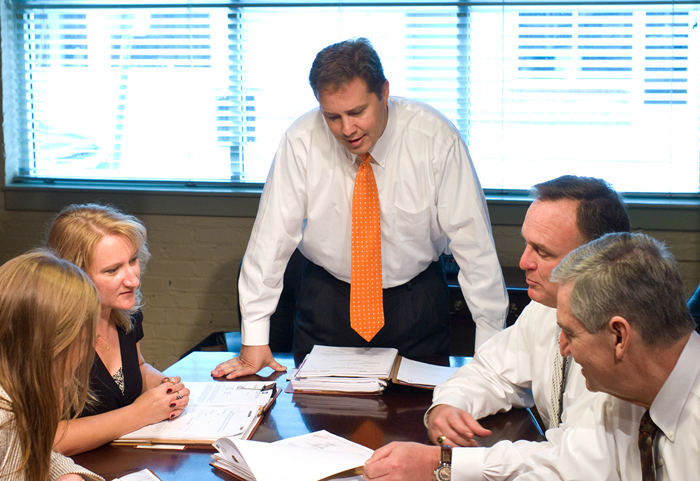 Here are some steps you can take to make the process of working with an attorney go as smoothly as possible. Tell your lawyer everything you know or can remember. Talking about your accident may be embarrassing because you may feel like you did something wrong, but it is important that you be as honest with your lawyer as possible and to tell them everything you know concerning your injury case. You are protected by attorney-client privilege, so your lawyer has to keep everything you share with them confidential. Any information you don’t disclose and comes to light later could be used to undermine your case.